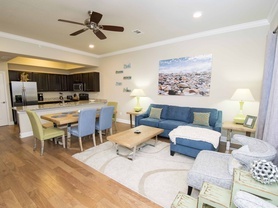 Vacation just steps away from the beaches of the Gulf of Mexico and choose a Destin, Florida condo rental at newly-built Alerio. These luxurious condos offer spacious accommodations for everyone in your vacation group as well as home-style amenities. 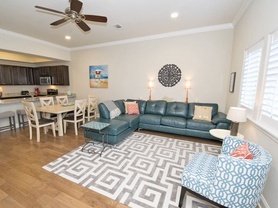 The cozy living room, dining area, and private and bathrooms will help you feel right at home during your stay at Alerio in Destin. When you are not enjoying a savory meal at a nearby restaurant overlooking the beach, create a delicious treat in your fully-equipped kitchen. Each kitchen comes with granite countertops and high-end stainless steel appliances. The private, covered balconies are a great place to start and end your days, breathing in the salty air and savoring the peaceful beach atmosphere of the Emerald Coast. Alerio is part of a gated community located on popular Scenic Highway 98. It is close to incredible shopping centers, restaurants, and popular activities and attractions. During your stay at Alerio, you will have access to exciting amenities. This includes a community pool, a splash pad, a hot tub, and barbecue grills next to an outdoor picnic area. If you need some assistance finding things to do in Destin, then visit our Gulf Coast Guide. This guide provides a list of popular places to dine, shop and names thrilling attractions in the area. Contact some of our Southern Perks partners for deals and discounts on some of the listed activities and attractions. Retreat to the beaches of Destin and revel in a much-needed, relaxing vacation at Alerio. Reserve this three bedroom condo in Destin today and experience the beauty of the Gulf Coast. Dreaming of the beach? Let Alerio #A202 be the answer! With a private balcony, resort-style amenities, and a community pool, you'll be relaxing in paradise in no time. 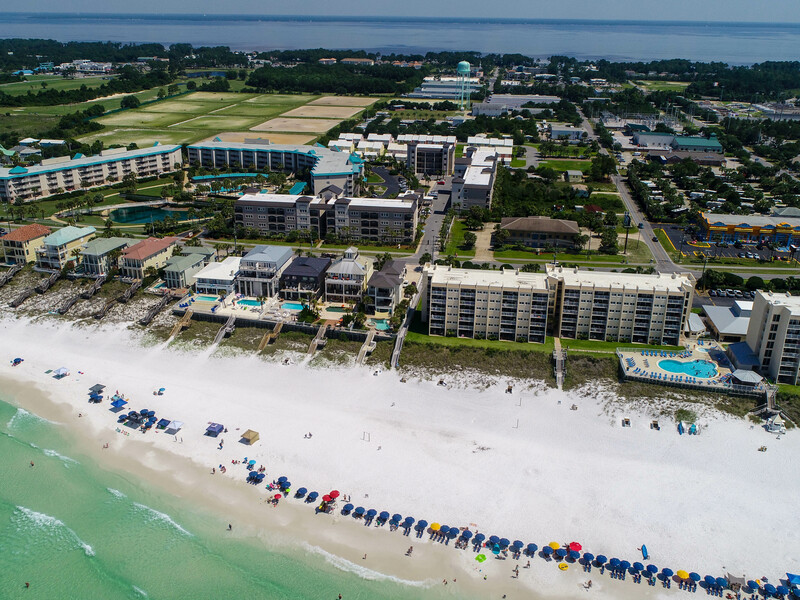 Take a trip down to the stunning beaches of Destin, Florida and delight in a relaxing and rejuvenating vacation in Alerio B202. Enjoy staying just a short distance away from delicious restaurants and exciting attractions. It's time for a trip to the beach, and there is no better place to stay than Alerio B205. This upscale condo is located just steps away from the beaches of Destin, Florida and just a short drive away from dining, shopping and more. Have your next beach retreat in this three bedroom Destin condo rental, Alerio #C302. Enjoy private beach access and a community pool during your stay! Reserve your next relaxing vacation in this three bedroom condo, Alerio D301 in Destin. 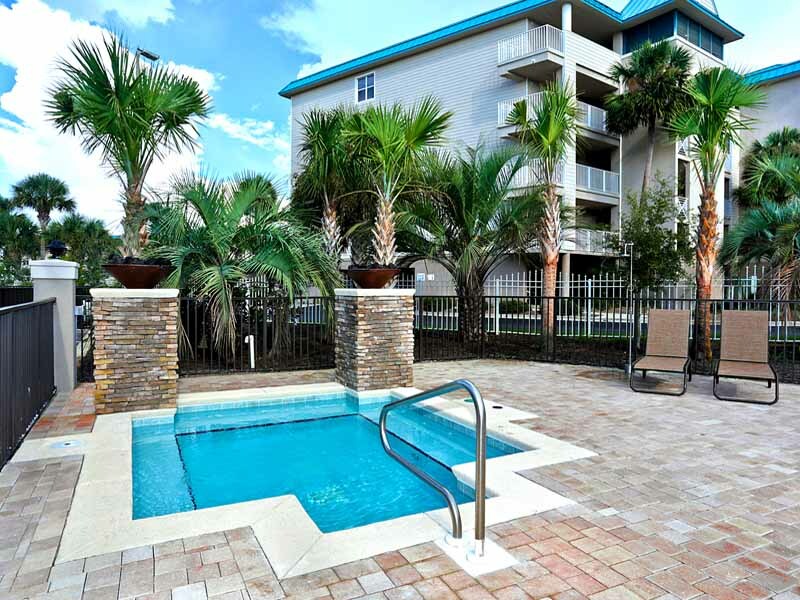 Enjoy private beach access and a community pool during your stay! Look to Alerio #D401 for your next Gulf Coast getaway! 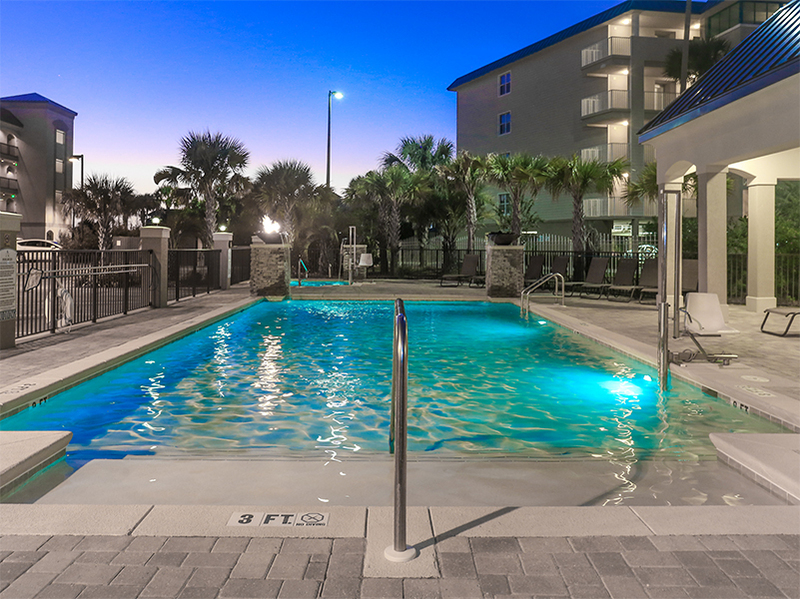 Located just minutes from the dazzling blue beaches, this Destin, Florida vacation condo features accommodations for eight and exciting resort-style amenities. Stay at Alerio E202 in Destin for your next Gulf of Mexico vacation. 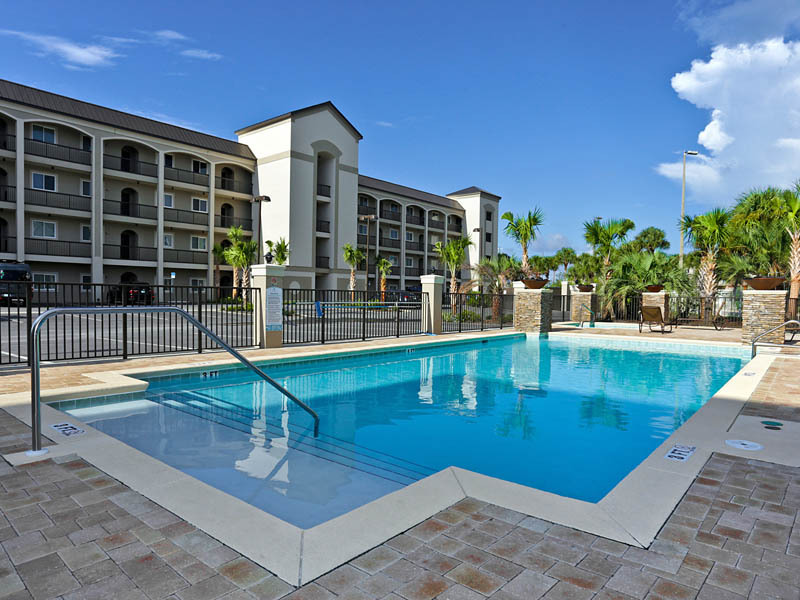 Enjoy amenities including a community pool, splash pad, and access to the sugar white sand. Choose Alerio E402 for your trip to the shimmering Gulf Coast! This Destin, Florida vacation condo lies just steps away from the sugar white sand and features resort-style amenities. The beach is calling your name at Alerio E403! Stay in this Destin vacation condo and enjoy beach access, private balcony, and resort-style amenities. When you stay at Alerio #E404, you're in for a treat! This charming Destin, Florida vacation condo is just minutes away from our sugar-white sands and offers resort-style amenities.